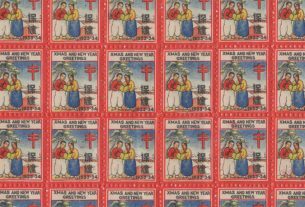 The 1937 Korean Christmas and New Year seal, like the 1936 seal, is not very complicated from a collecting standpoint. There are the single seal, booklets, sheets of 25, and postcards. The design of the seal show two boys spinning tops, as a woman with a baby watches them play. The building pictured in the background is the Pyongyang River Gate, in what is now North Korea. See Figure 1. 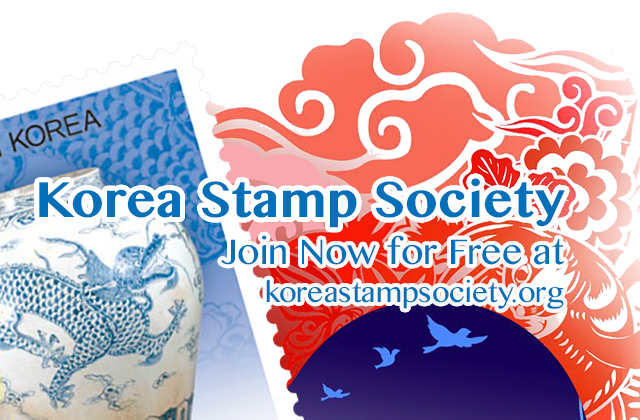 This seal was designed by Kim Ki-chang, a famous artist in Korea whose artwork is still sought after today. He became deaf when he was four years old from typhoid fever. 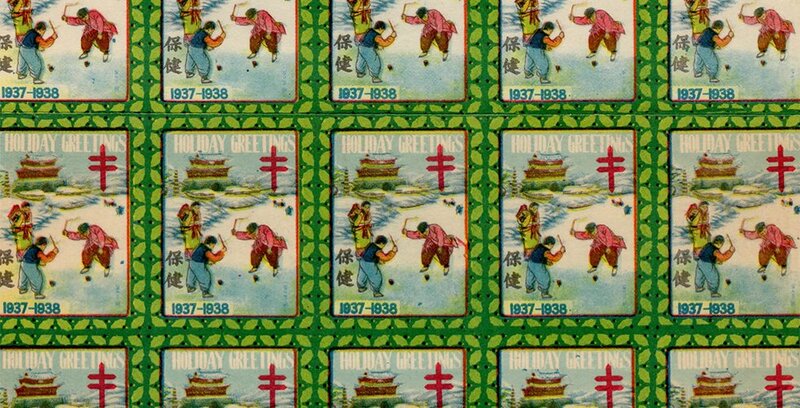 The 1937 seal was again printed at the YMCA Printing Department in Seoul, using the lithography printing process. 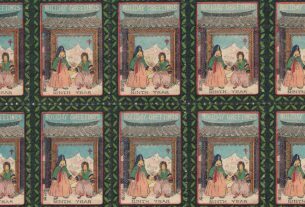 It was printed on un-watermarked, gummed, laid paper, with perforation 11. It was printed in sheets of 25 (5 x 5). It was issued on November 11, 1937. 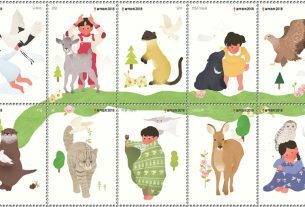 I did a search using his Korean name (김기창) plus the Korean term for stamps (우표) and discovered that his paintings have been shown on both North (2017) and South (2011) Korean stamps. Whoops, I made a mistake that is painting of the 1935 seal by Nul Twi-ki. Thank you Ivo and Bob. This is great help for developing my thematic exhibit. The other trick is to use Google Translate, create an English sentence, have Google translate it into Korean, and then copy-paste the Korean into Google search (or any other search engine of course). The translations into Korean are still a bit sloppy, but they are getting better. 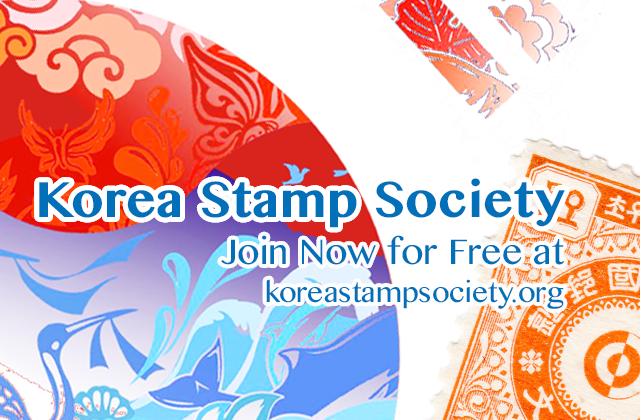 Once the new version of the Korean – English philatelic glossary is online (Stanley Kim and I, with the help of James Grayson, are working on it) this becomes even easier. Just copy-paste the Korean term you are looking for and search for it.